delighted Very sincere & Great buyer to deal with! 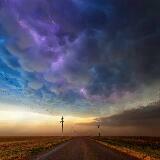 Fast & Pleasant transaction! devildriver82 Great seller to deal with! Prompt delivery! Punctual! Pleasant transaction! 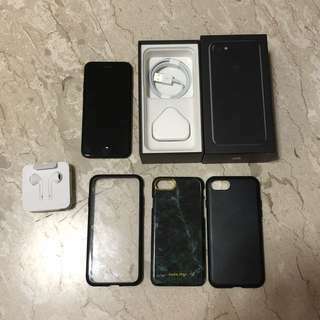 @yzy85 is on Carousell - Follow to stay updated! 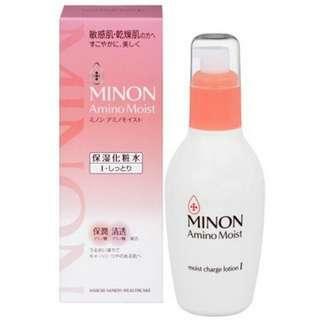 Selling one refill of the minon amino moist charge lotion 1 (more watery). Item content is 130ml. Do not ask for discount or low ball as I am selling them cheaper than in pharmacies already. Price is inclusive of normal mail. Thanks for viewing! 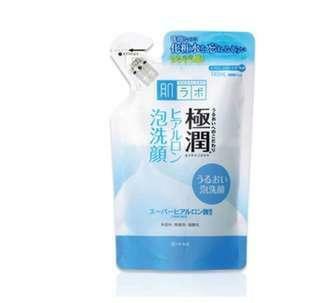 Selling Hada Labo Super Hyaluronic Acid Hydrating Foam Wash Refill, content is 140ml. 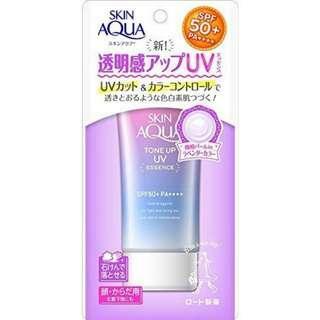 Price includes normal shipping within Singapore. No low balling please as it is already cheaper than pharmacies. Thanks for viewing. 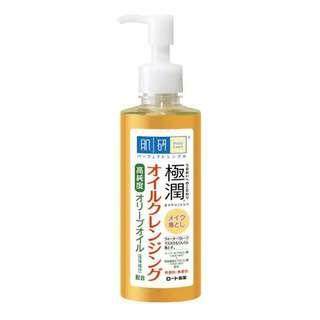 Selling one BNIB Paula's Choice clinical ceramide-enriched firming moisturizer (50ml). 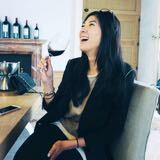 Price stated is inclusive of normal mail in Singapore. For registered mail, please add on $2.50. For other mailing options, please PM me to discuss. Thanks for viewing! 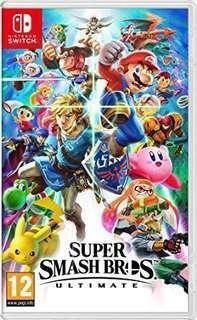 Selling a totally new Super smash bros ultimate for switch. Never opened and played yet as I have no time at all. Bought it at $77.90 so I’m selling it as a lost. 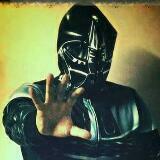 And please, don’t lowball. Thanks for viewing! 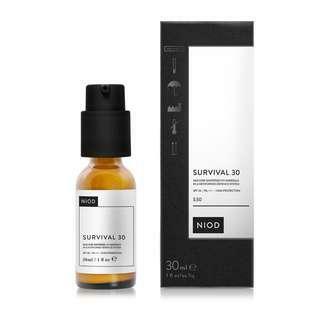 Selling a bottle of NIOD survival 30 and 0. Price: survival 30 - $40 & survival 0 - $35. 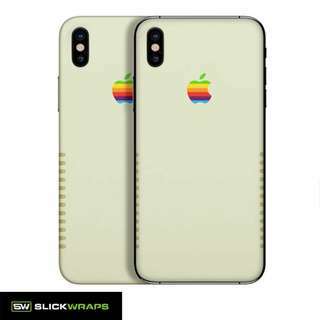 No lowballing or trades. Price is inclusive of normal mail in Singapore, for registered, please add on $2.50. Other mailing options, please PM me for details. Thanks for viewing. 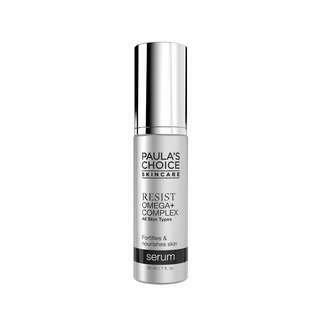 Selling one bottle of Paula's Choice Resist Omega+ Complex. Expiry date is Aug 2019. Price stated is inclusive of normal mail, for registered mail, please add on $2.50. 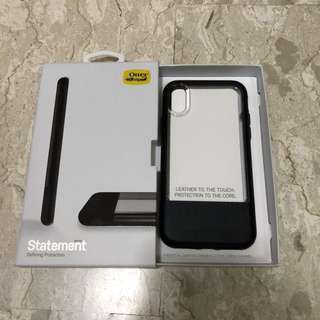 For other mail options, please PM me for more details. No lowballers please. Thanks for viewing! 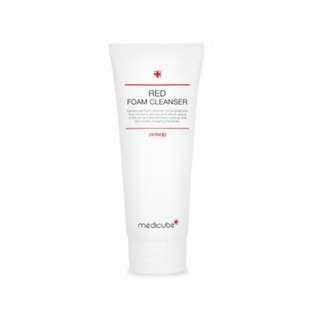 Selling one Medicube Red Foam Cleanser 120 ml. 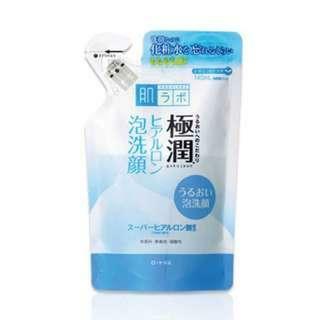 It is quite gentle and suitable for sensitive combination/oily skin types. Price is inclusive of normal mail within Singapore. For registered or other mail options, please PM me. Thanks for viewing! 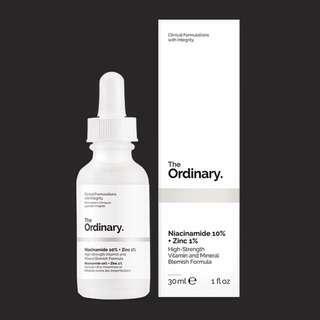 Selling The Ordinary - Niacinamide 10% + zinc 1% (30ml). Price is inclusive of normal mail within singapore. For registered mail, please add on $2.50. Other mailing options, please pm me. Not looking to trade and no low balling please. Thanks for viewing. 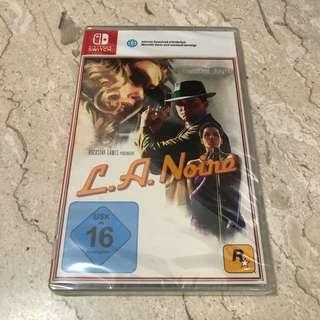 Selling a brand new copy of L.A Noire for Nintendo Switch. Have too much games to play hence clearing this brand new one. Price is inclusive of normal mail. For Registered mail, please add on $2.50. Thanks for viewing! Selling a copy of Octopath Traveler for Nintendo Switch. Price is inclusive of normal mail. For registered mail, please add on $2.50. No low balling please. And price is non-negotiable. Thanks for viewing! Selling a copy of Super Mario Odyssey for Nintendo Switch. Price is inclusive of normal mail. Please add on $2.50 for registered mail. No low-balling please. Pice is non-negotiable. Thanks for viewing. Selling a copy of Monster Hunter Generations Ultimate for nintendo switch. Price listed is inclusive of local normal mail. For registered mail, please add on $2.50. And no low ballers please. Price is fixed and non-negotiable. Thanks for viewing. 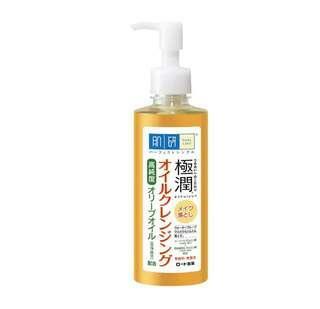 Selling Hada Labo Hydrating Cleansing Oil Refill, content is 180ml. Price is inclusive of normal mail. Low ballers will not be entertained as it is already being sold quite cheap.